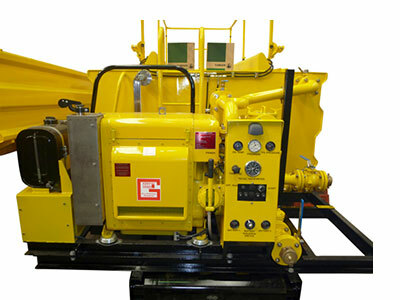 GAAM can endeavour to design and manufacture pumpsets to match your specific requirements or criteria. 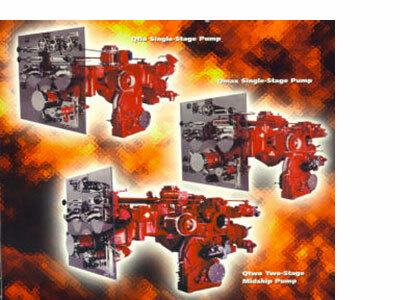 Hale pumpsets are designed and manufactured to produce a wide range of volumes and pressures. 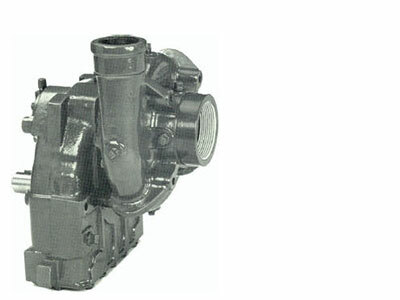 Hale’s Qflo midship pump is lighter than current midship pump designs resulting in lower loads on the chassis. 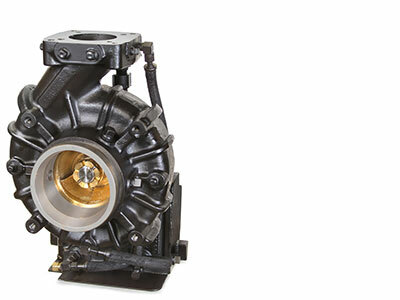 The Godiva Prima™ is a single stage centrifugal pump designed for midship or rear vehicle mounting. 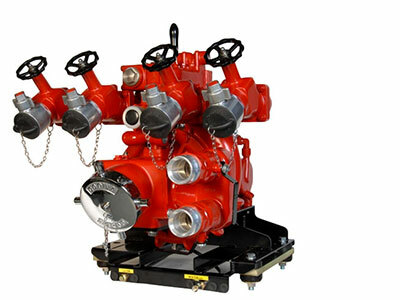 The Godiva Prima is designed for midship or rear vehicle mounting. 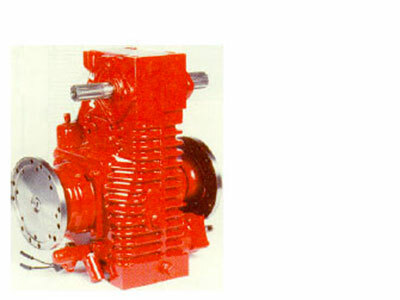 Hale’s 2CBP two-stage centrifugal high-pressure booster pump is high on performance but low on both power and maintenance requirements. 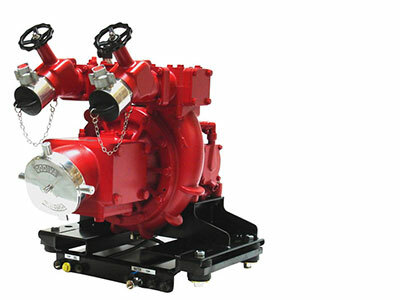 Hale’s CBP single-stage centrifugal high-volume initial attack/booster pump series puts heavy duty performance into a lightweight package. 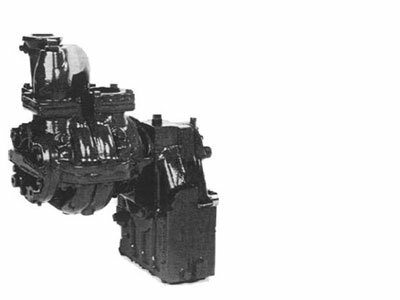 Hale’s MGA Series Split-Shaft PTO Gearbox is the field-proven way to drive pumps, generators, air compressors, winches, and more from your truck’s engine.